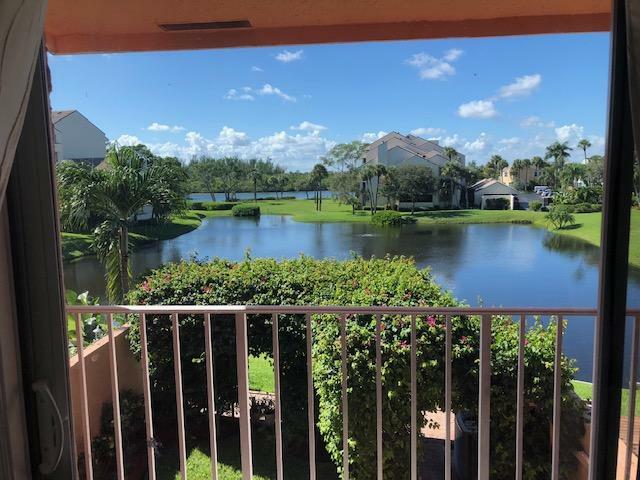 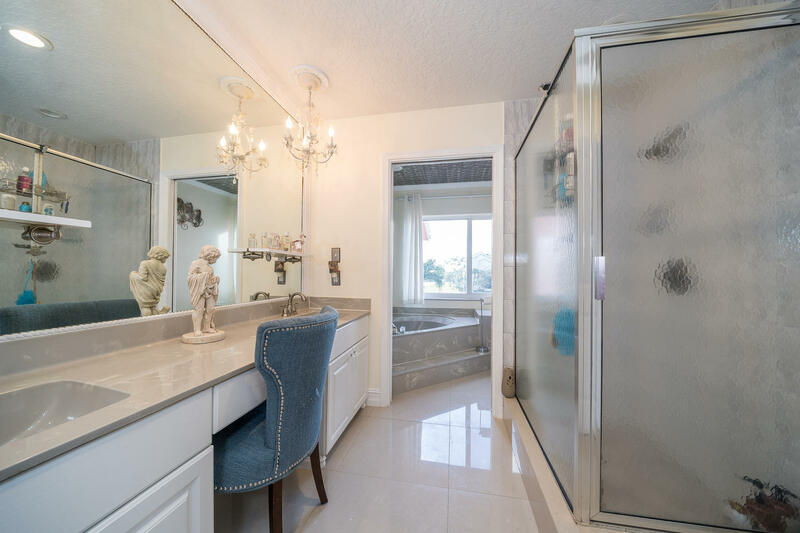 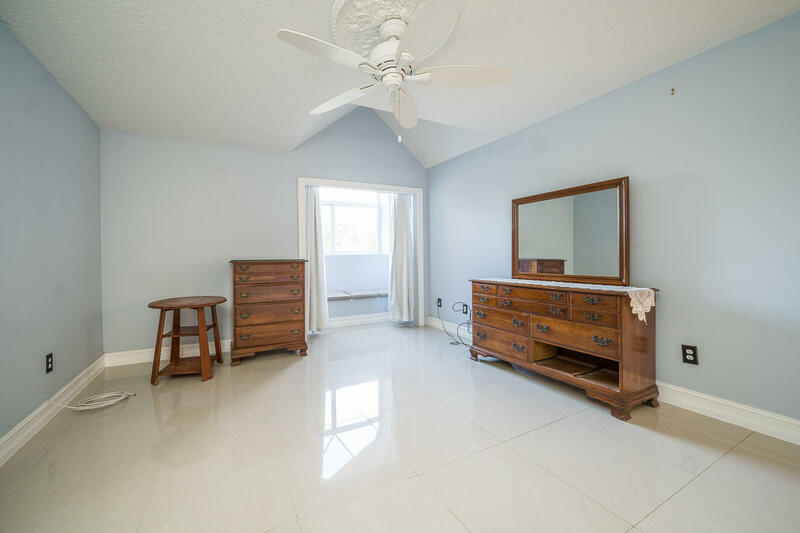 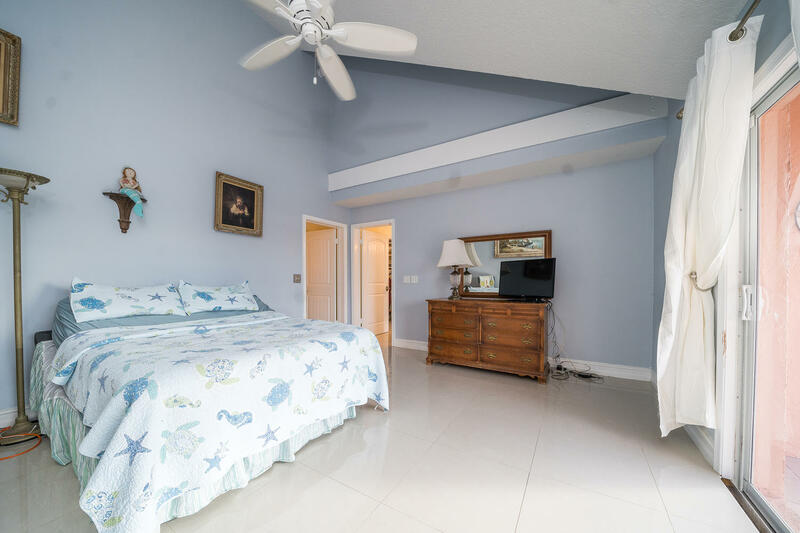 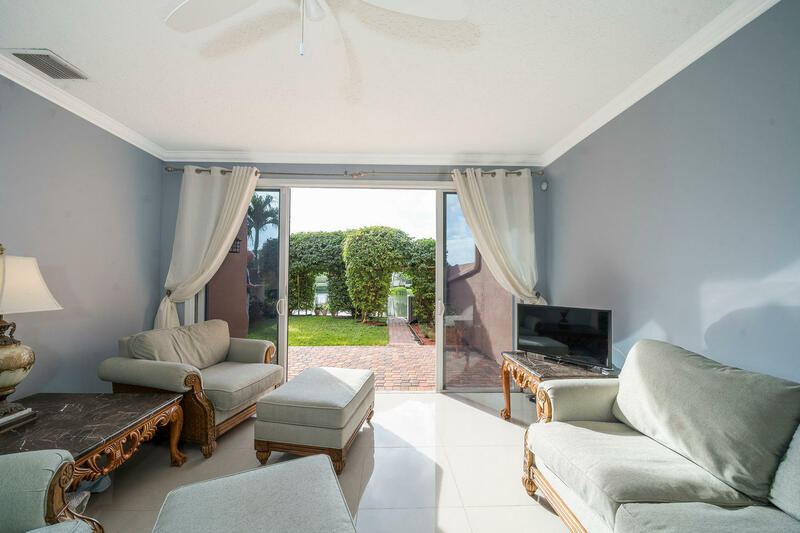 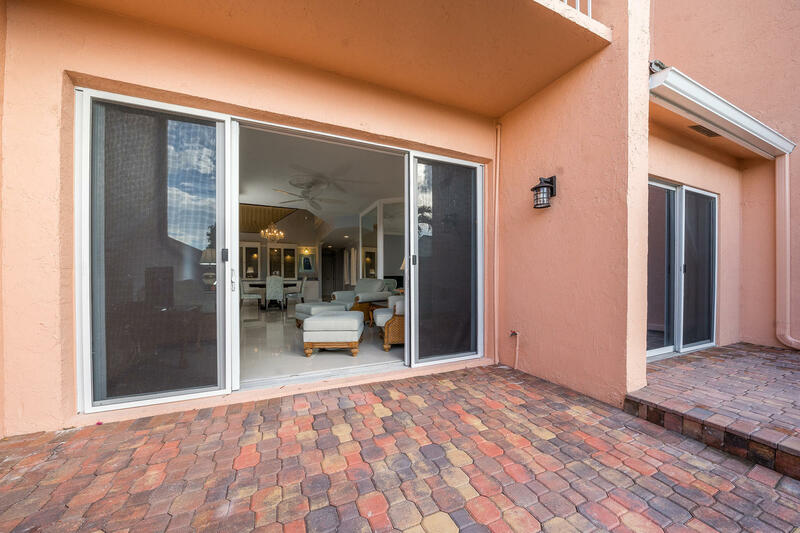 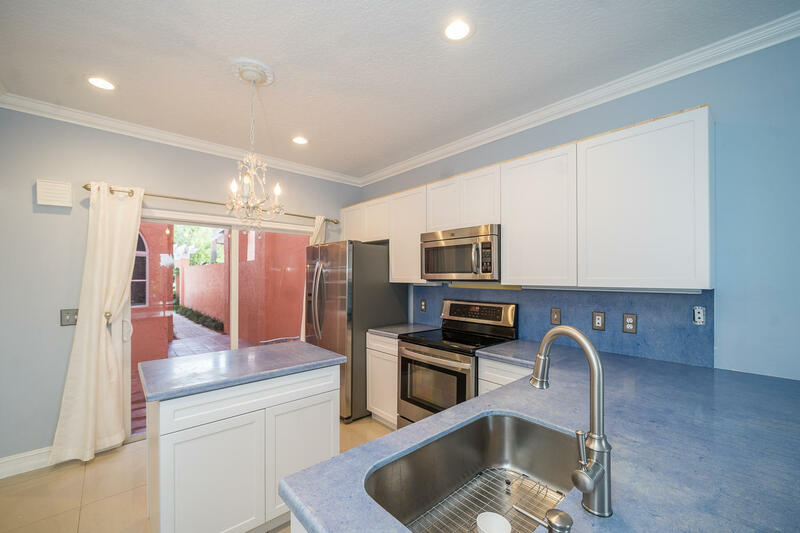 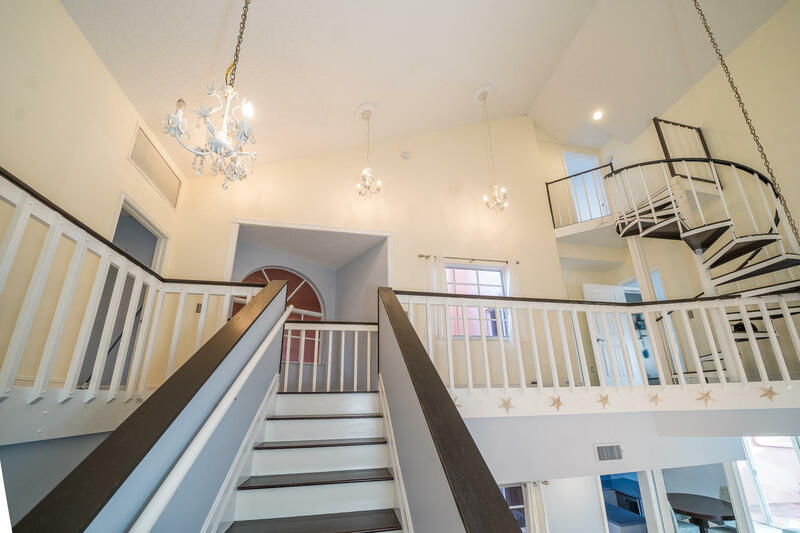 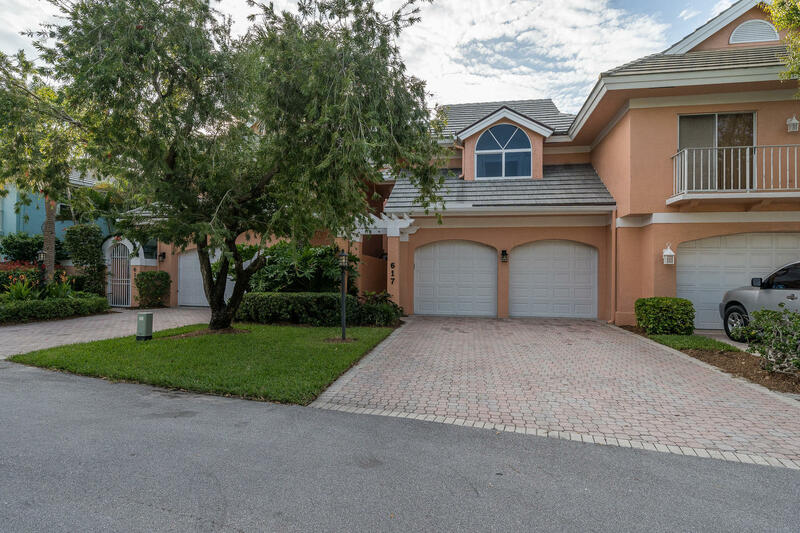 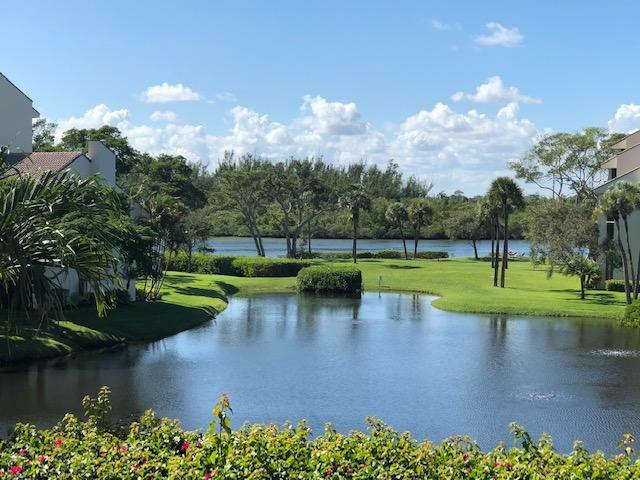 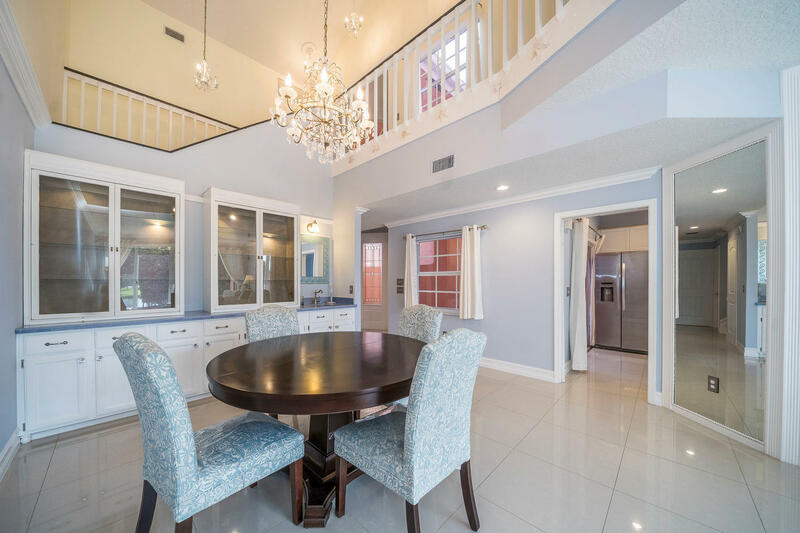 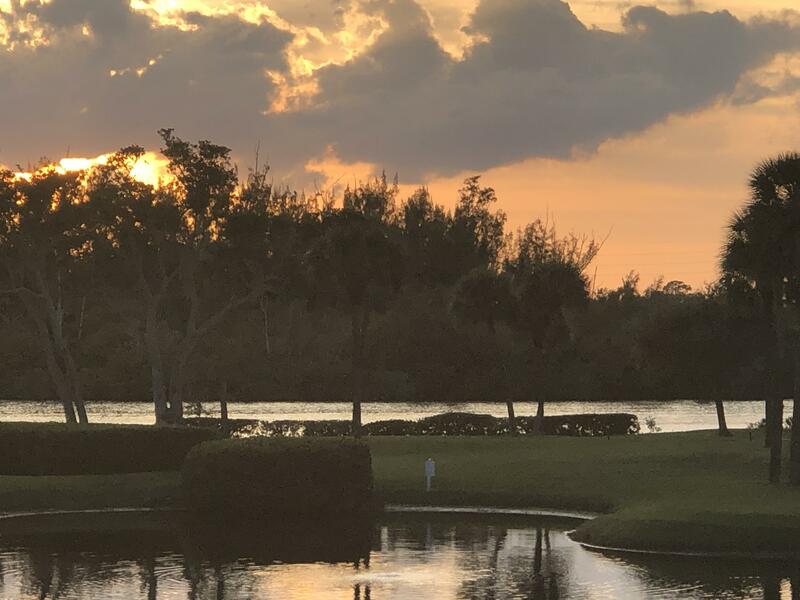 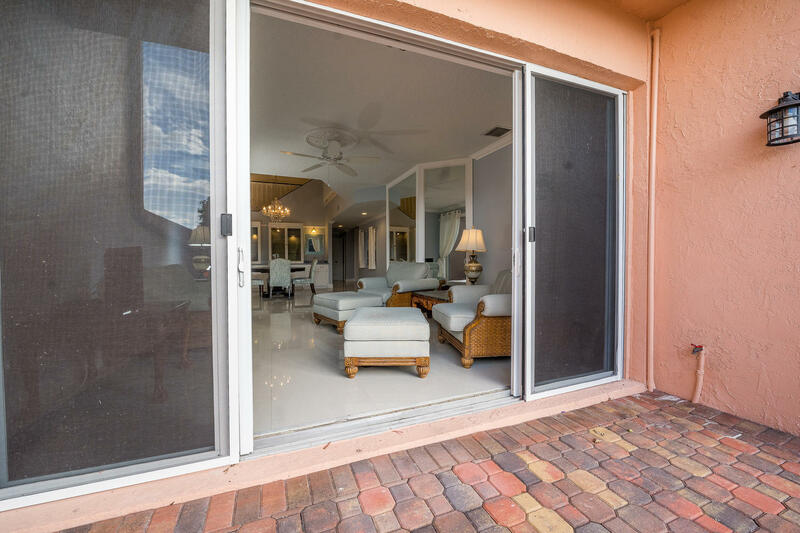 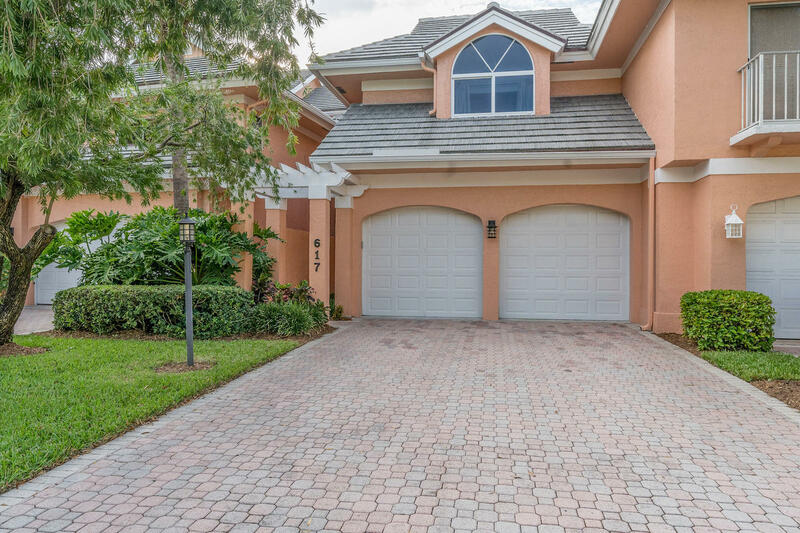 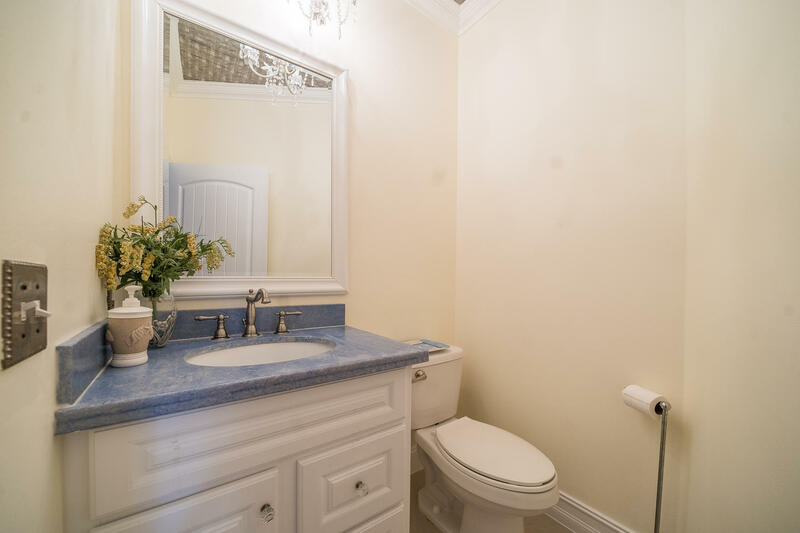 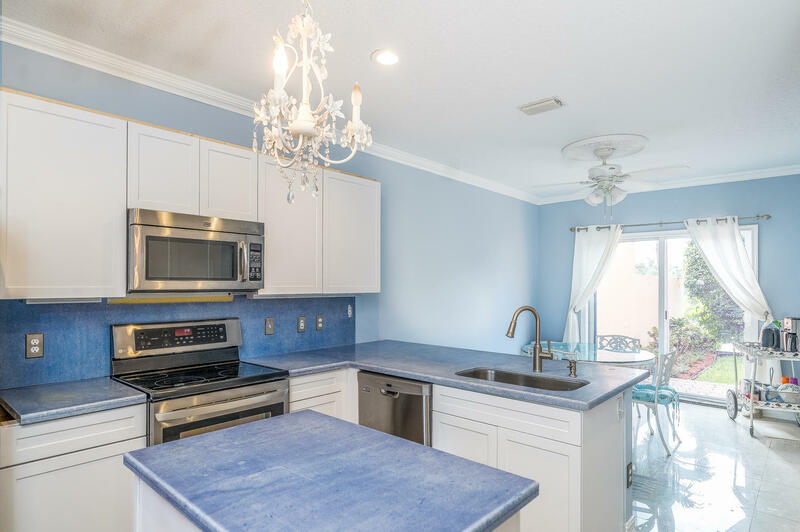 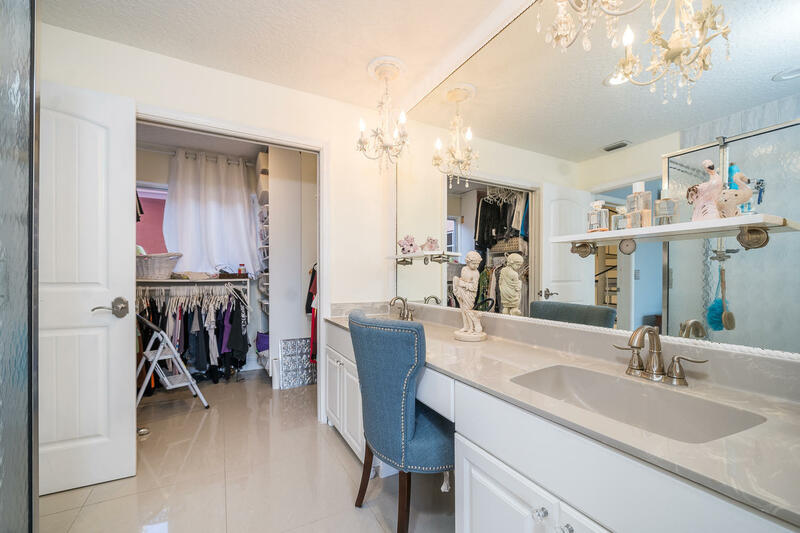 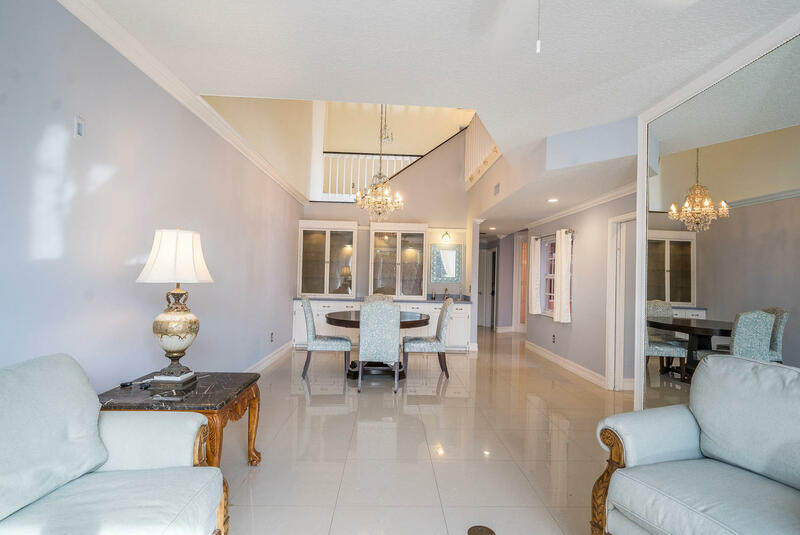 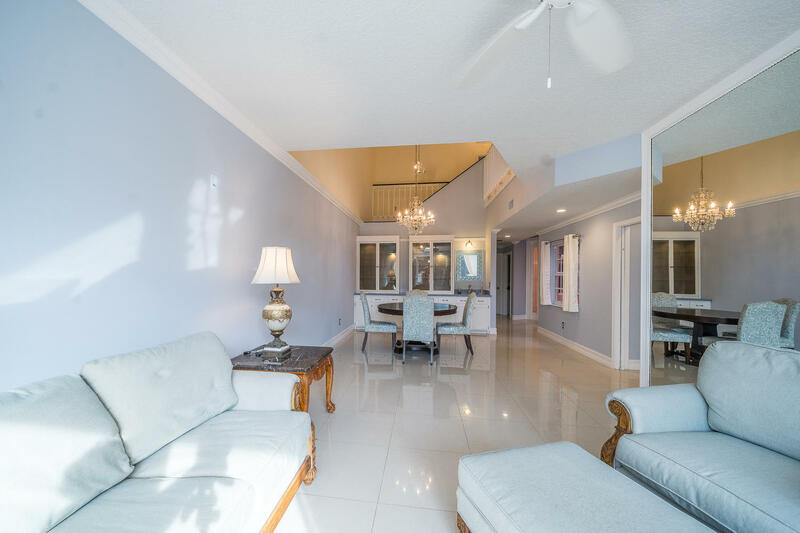 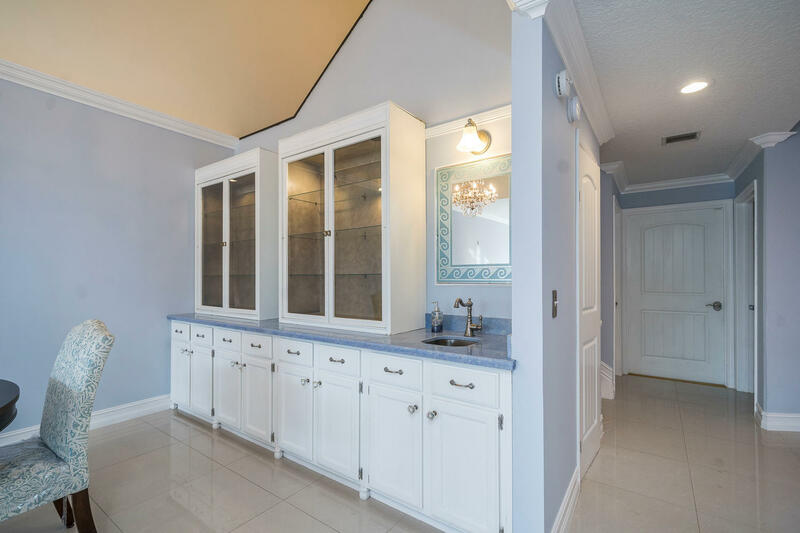 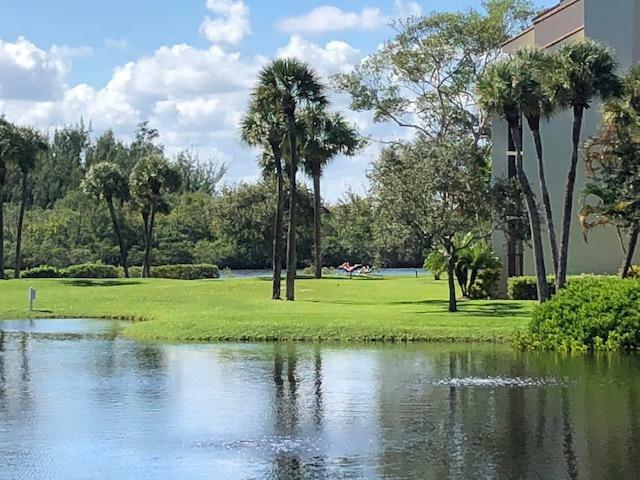 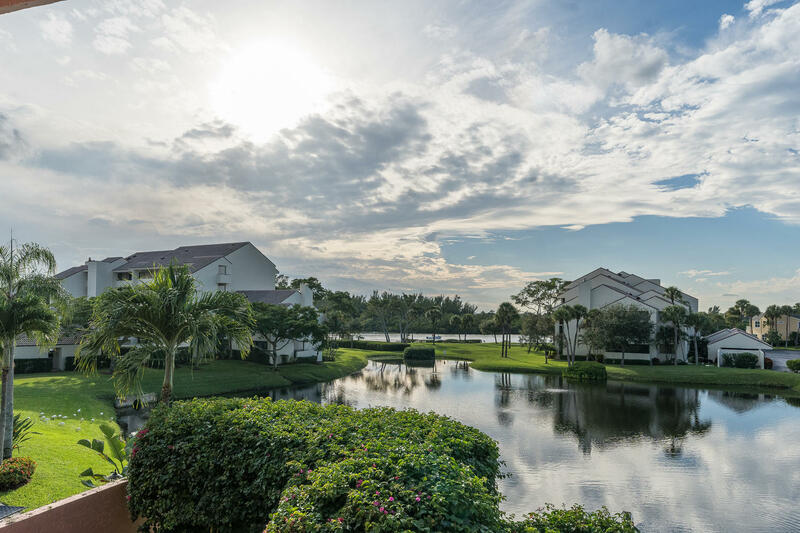 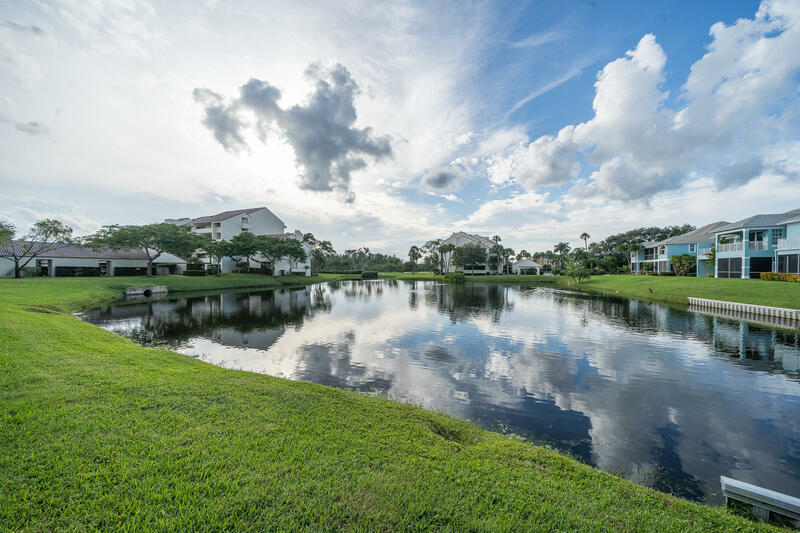 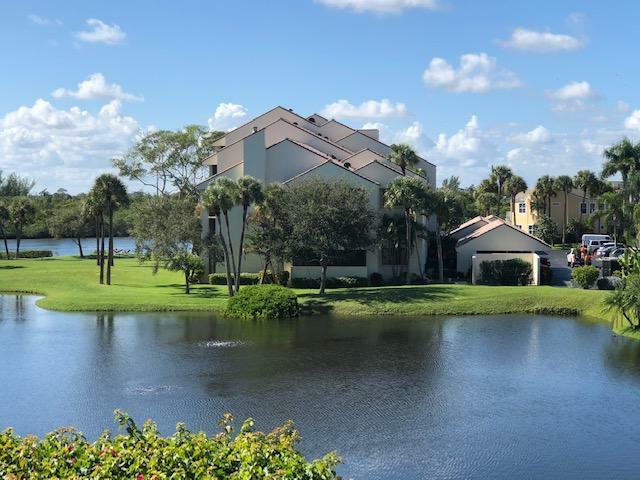 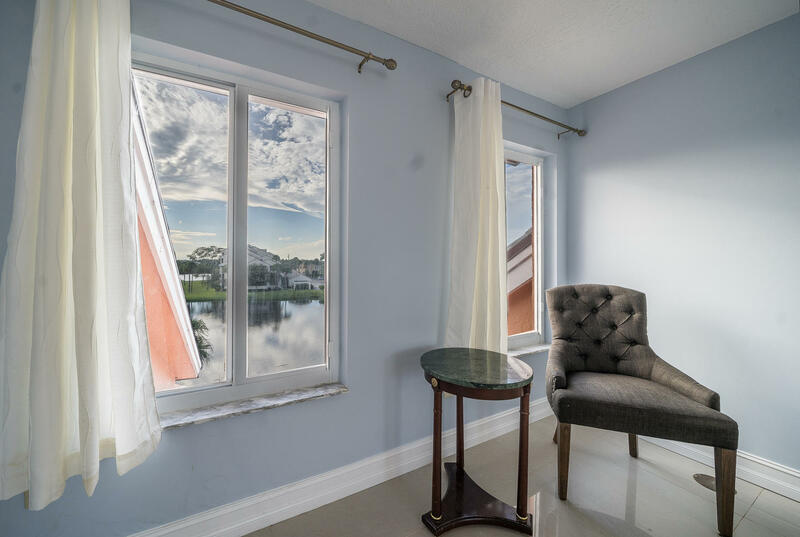 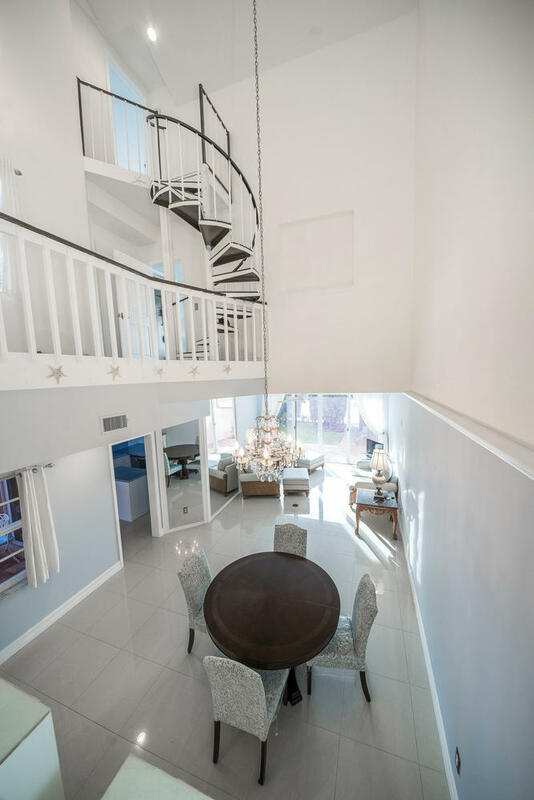 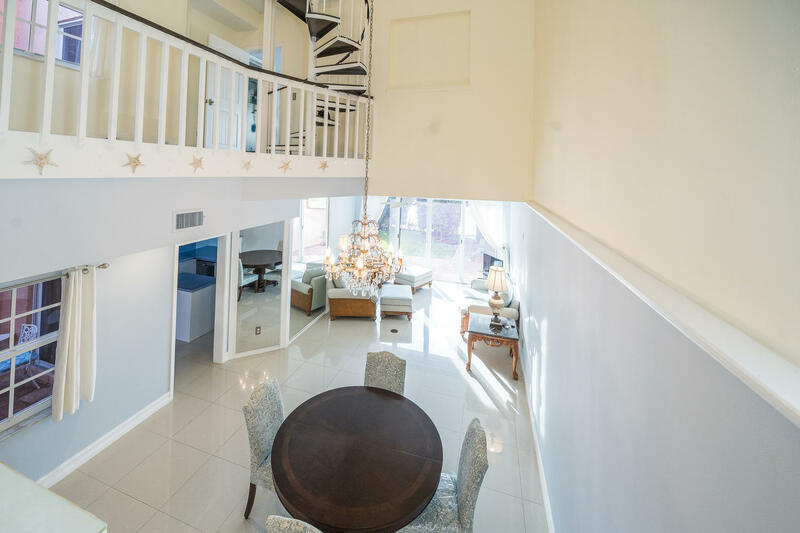 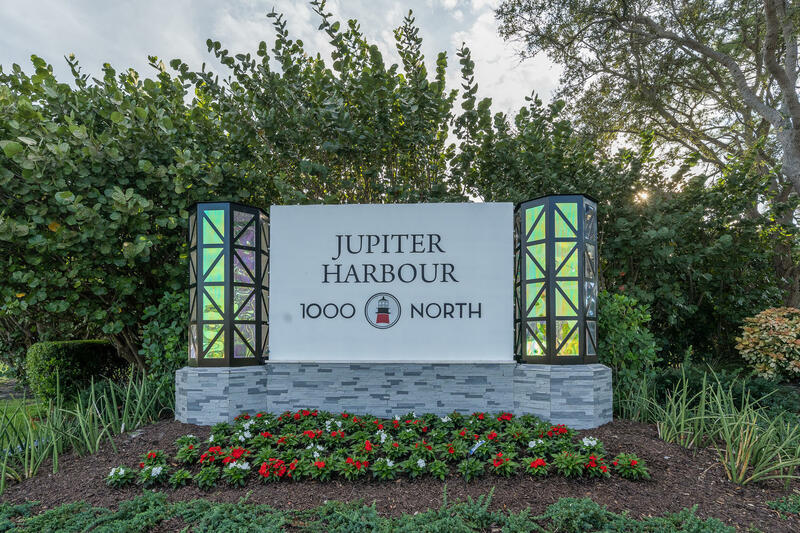 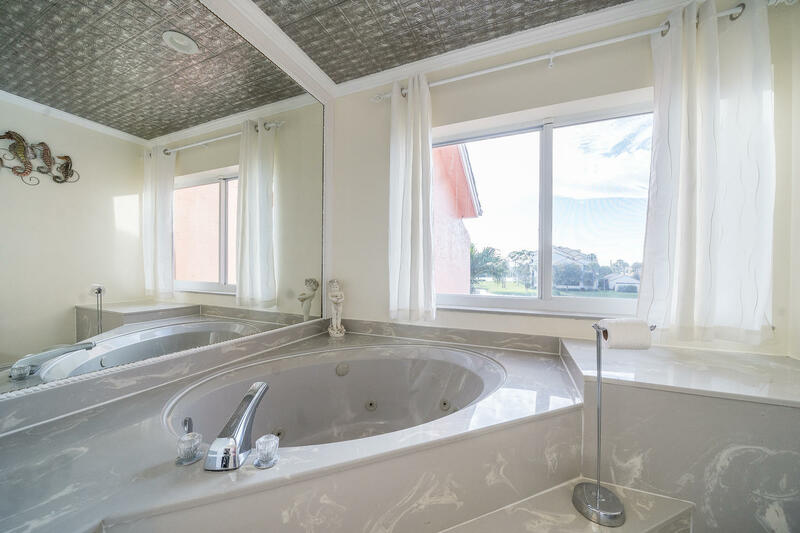 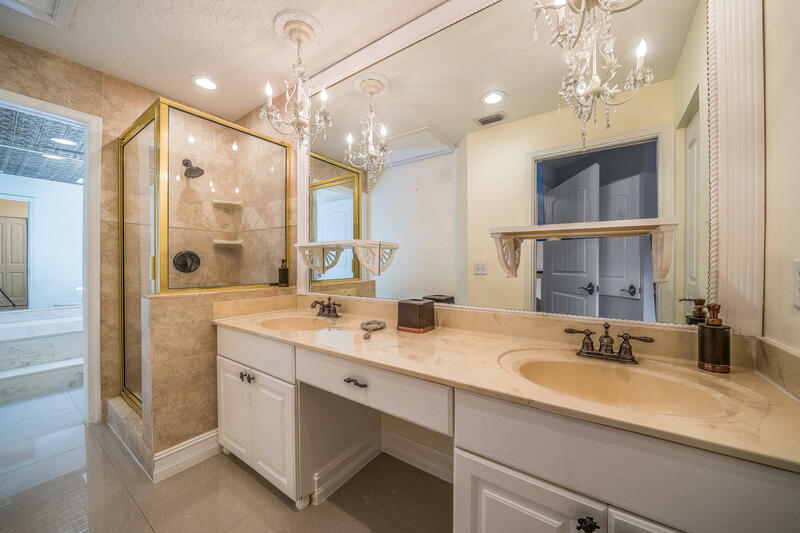 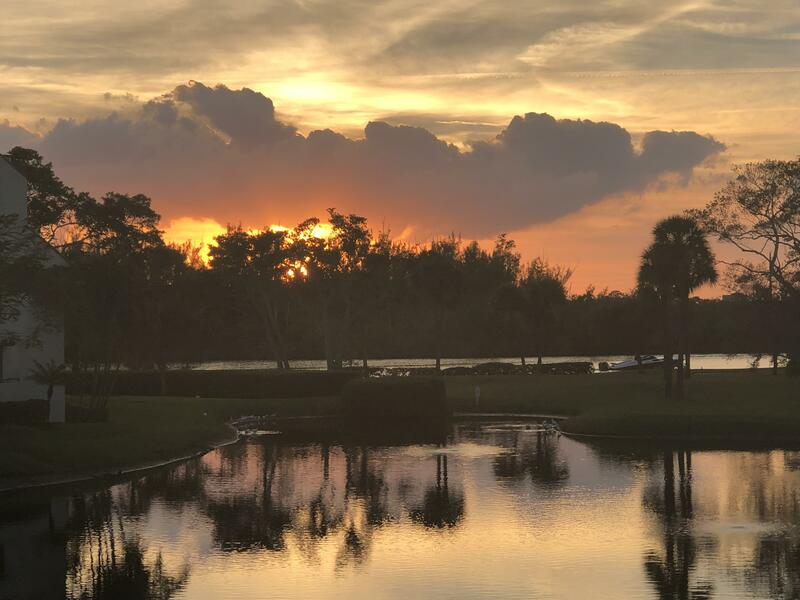 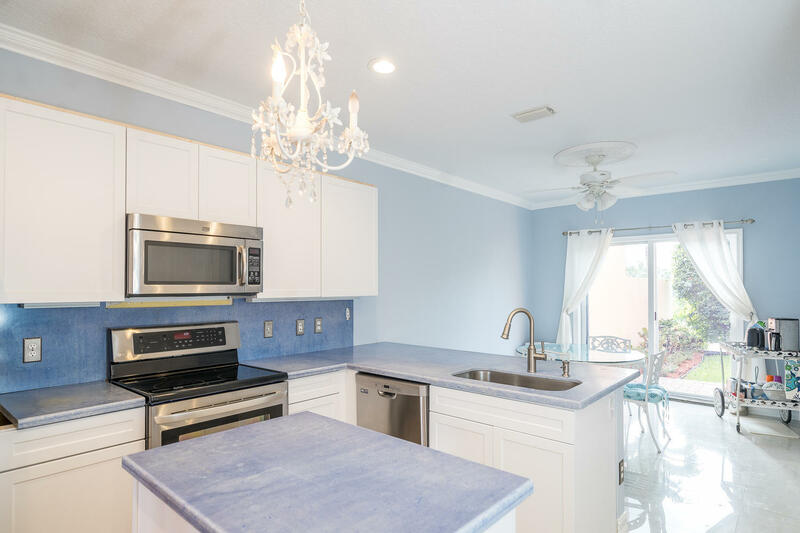 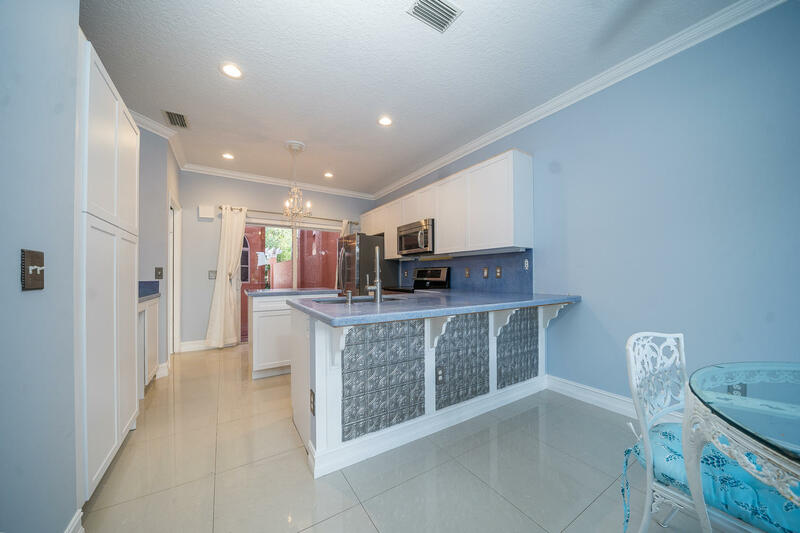 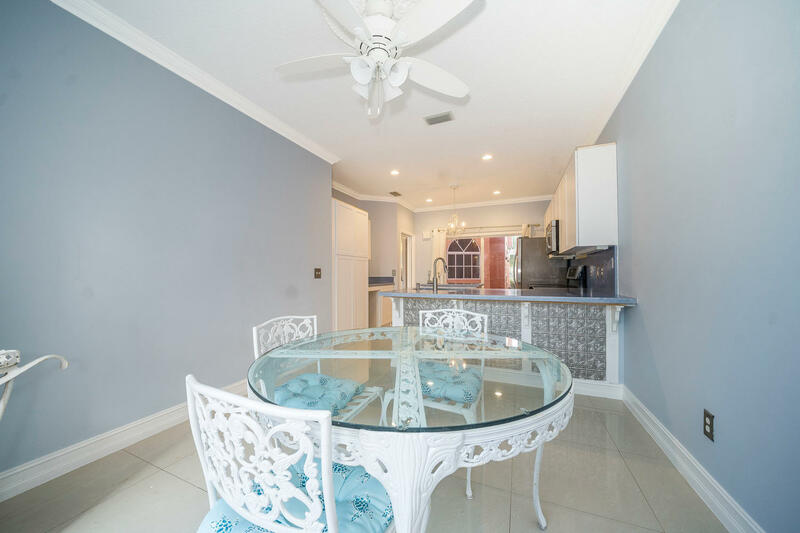 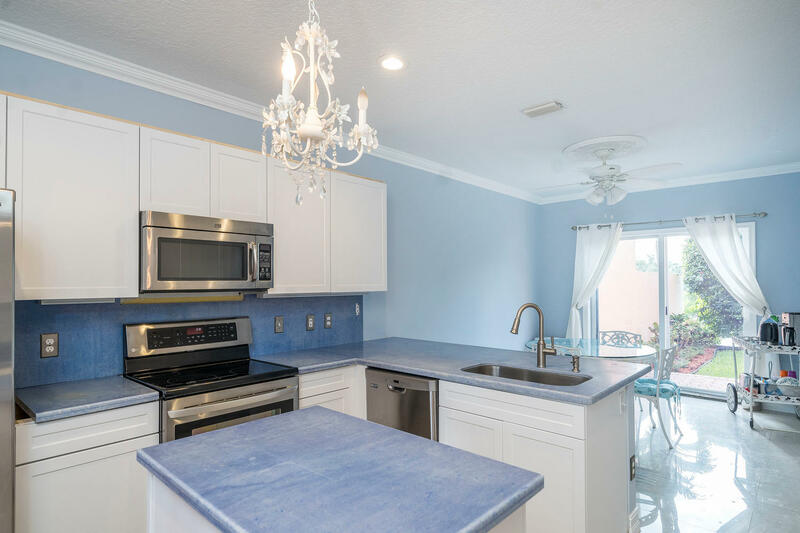 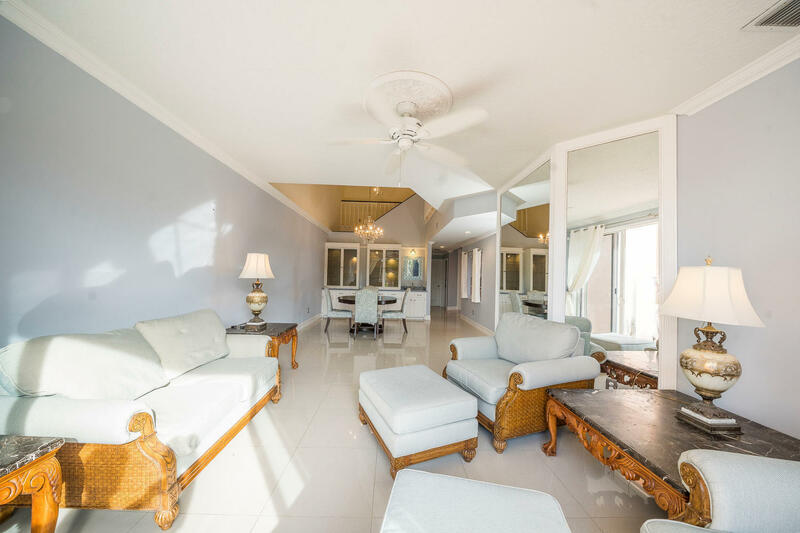 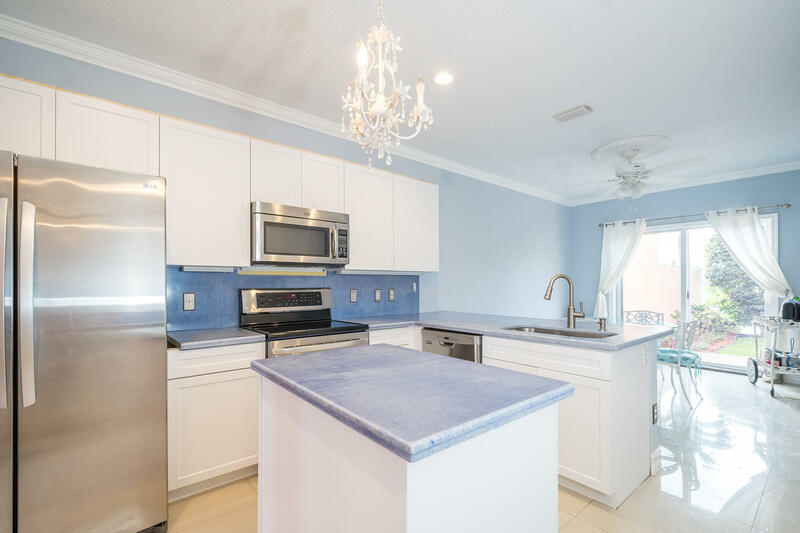 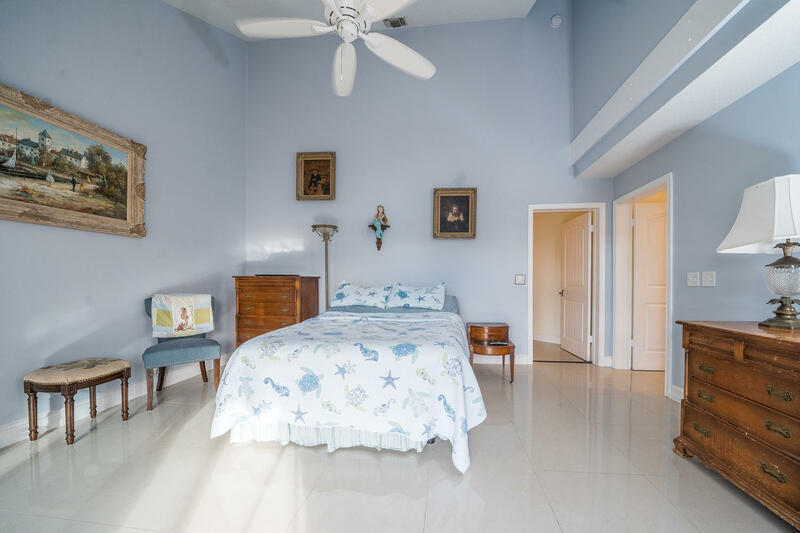 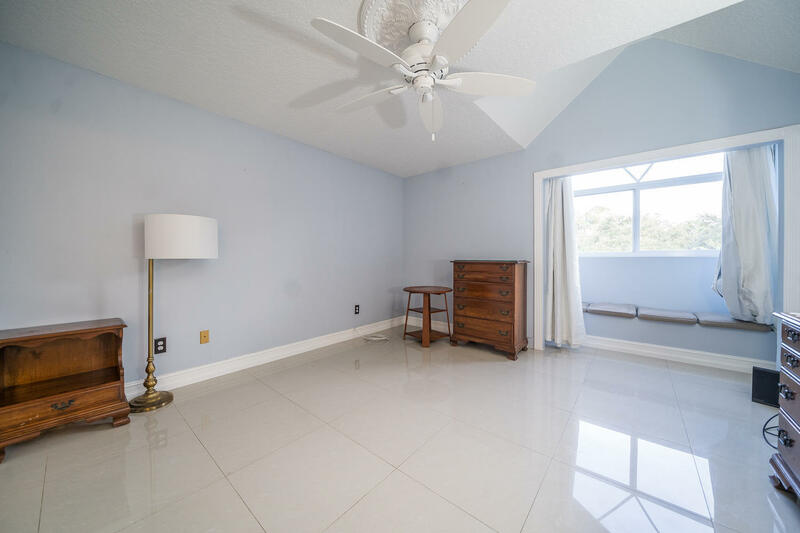 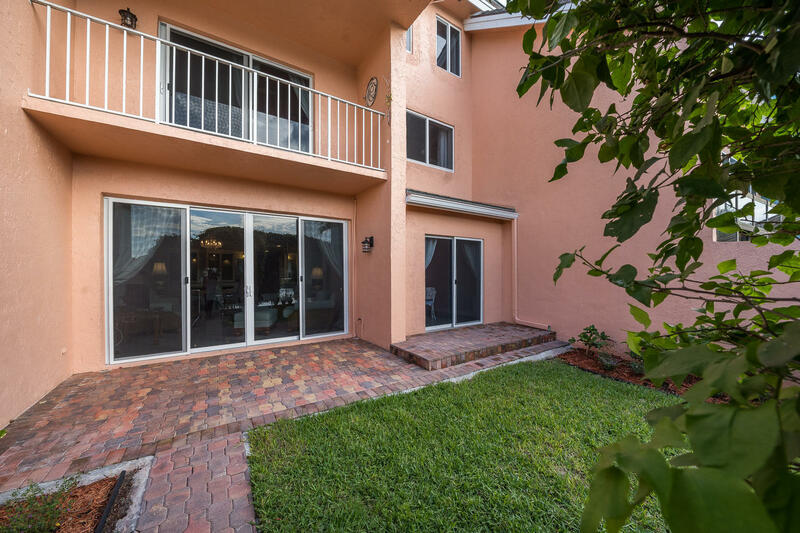 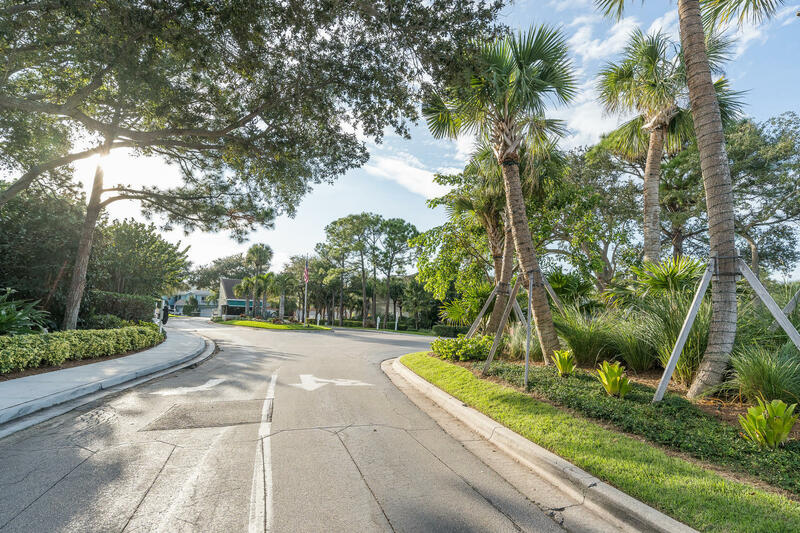 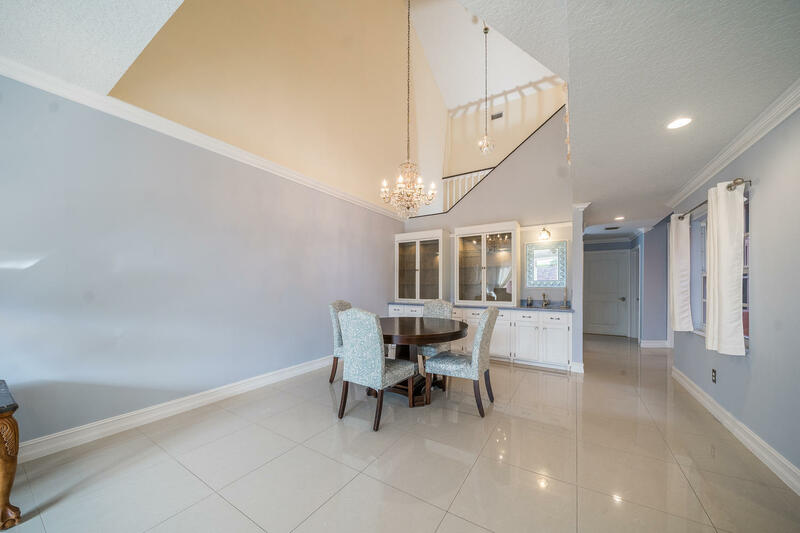 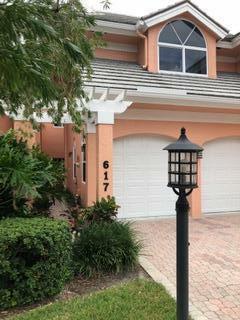 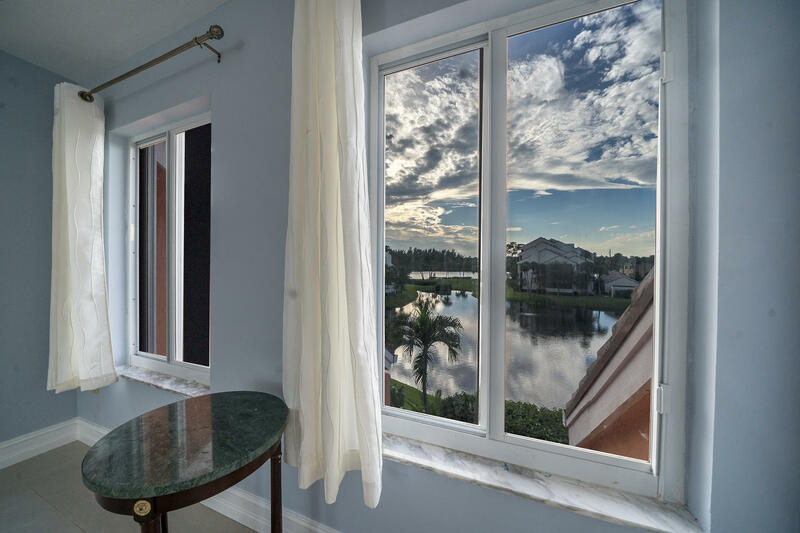 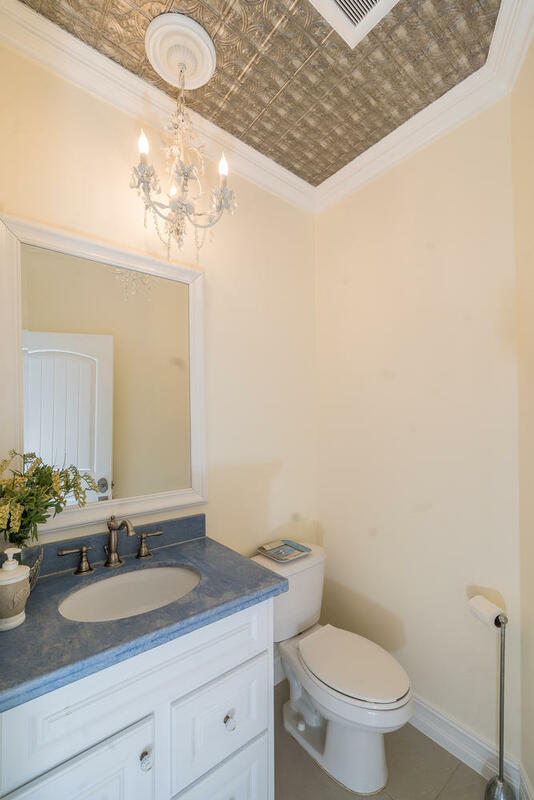 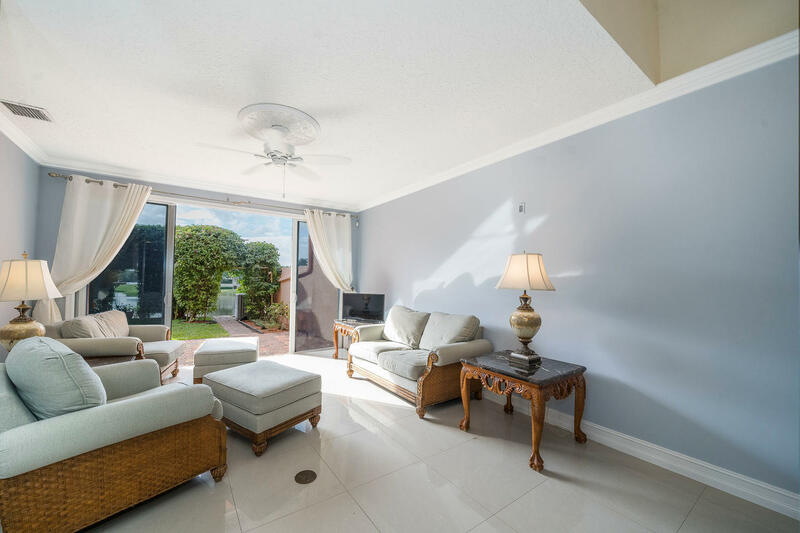 1000 N Us Highway 1 #617 located in Jupiter, FL is a townhome with 3 bedrooms, 2 full baths and 1 half baths.The Townhome at 1000 N Us Highway 1 #617 was built in 1989 in Jupiter Harbour and offers a 2 car garage. 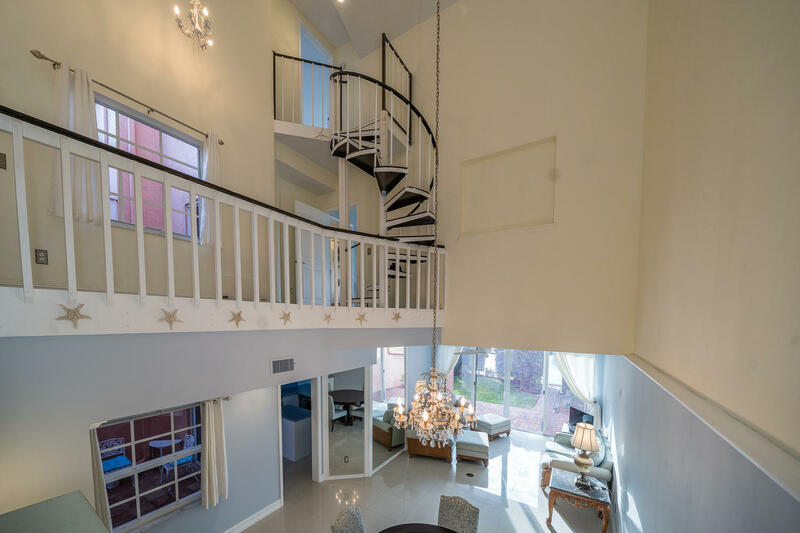 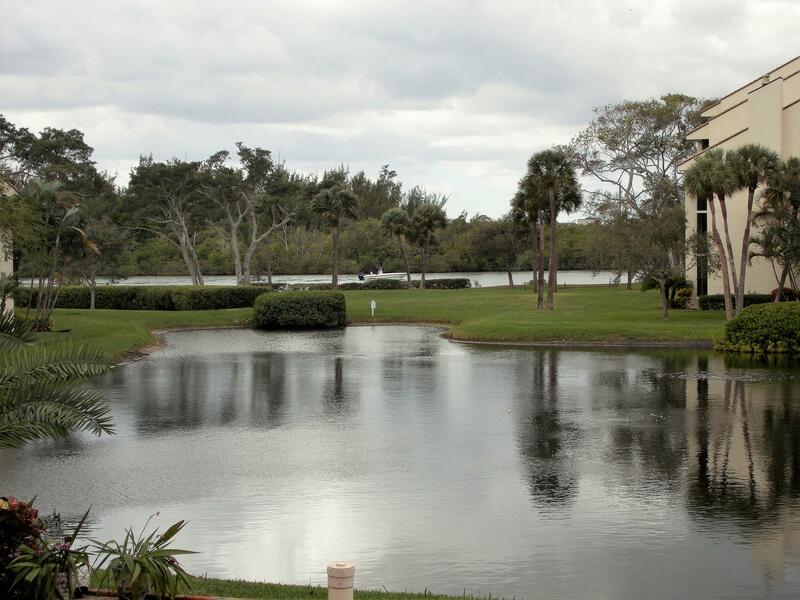 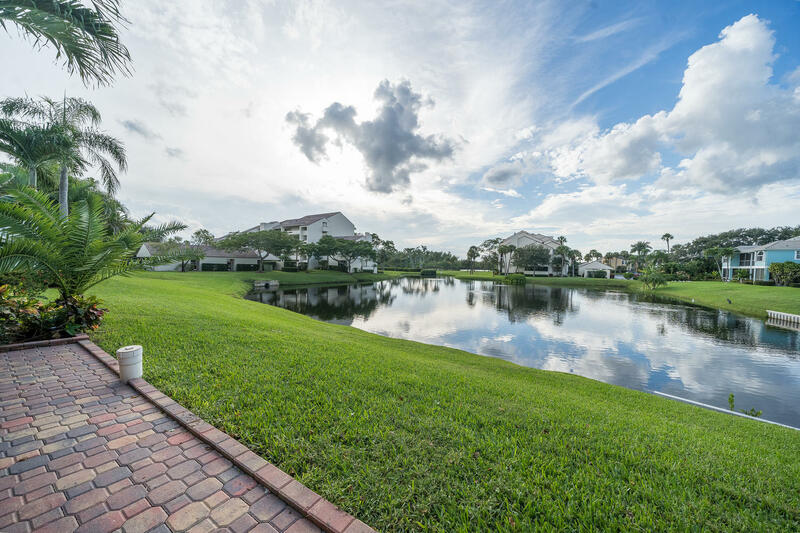 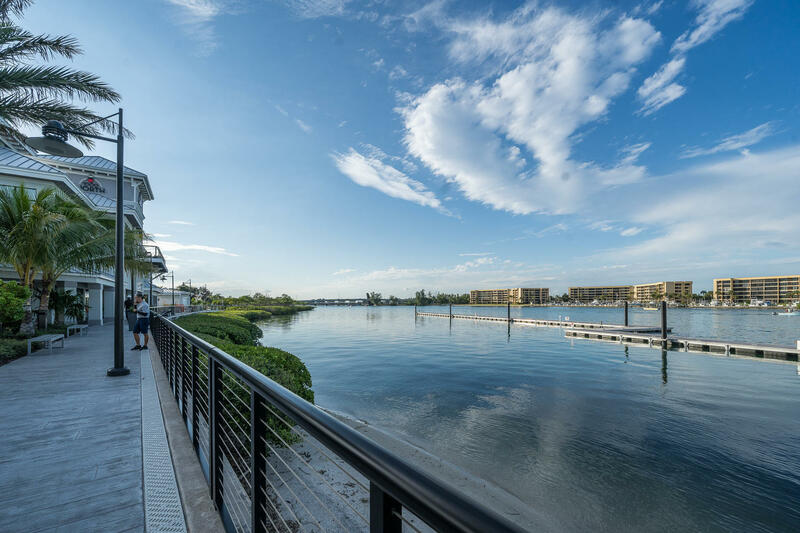 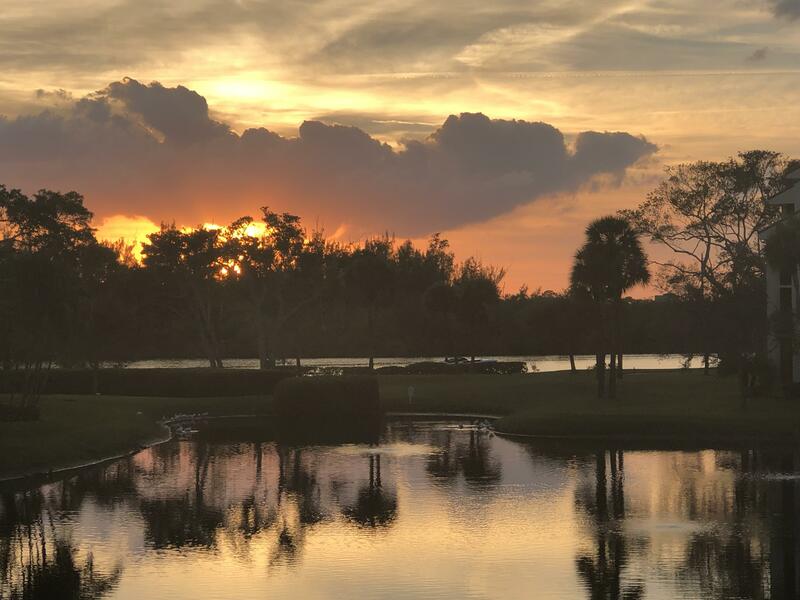 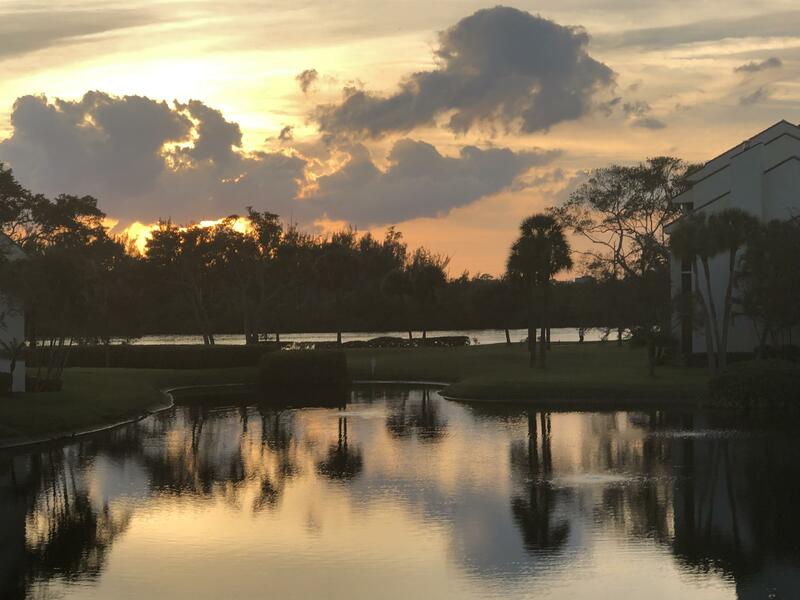 This Jupiter Harbour Townhome offers pool, boating, tennis, street lights. 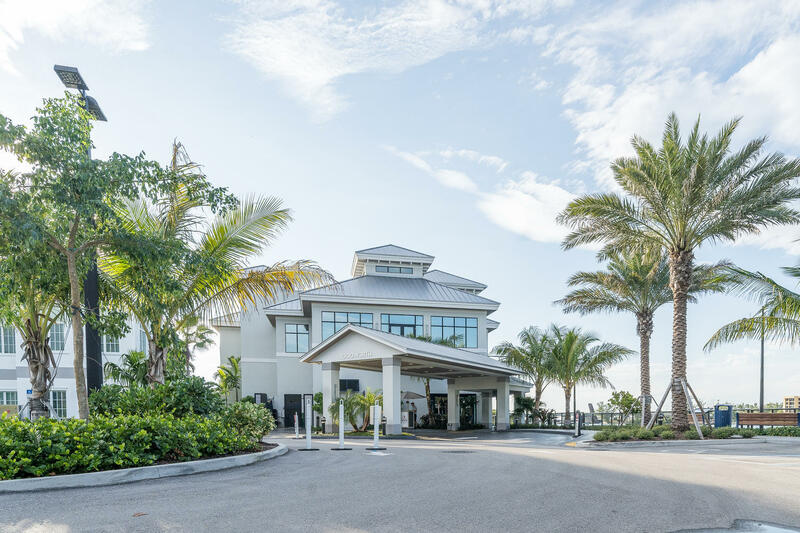 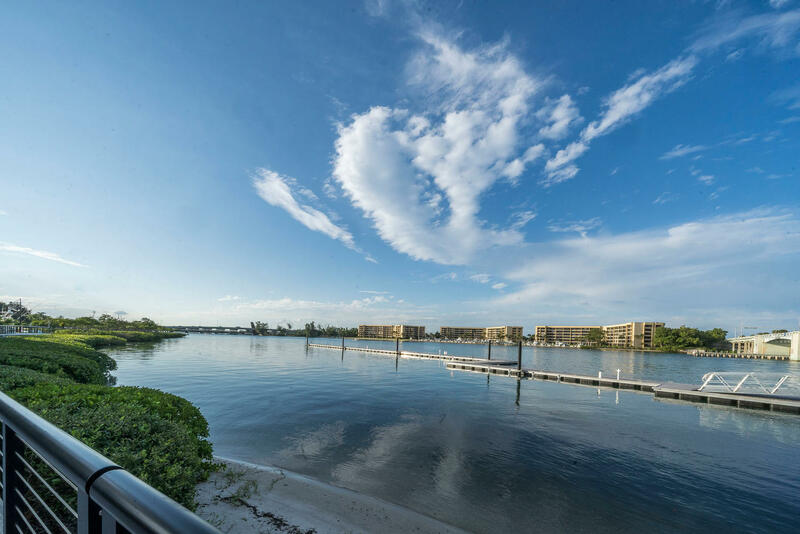 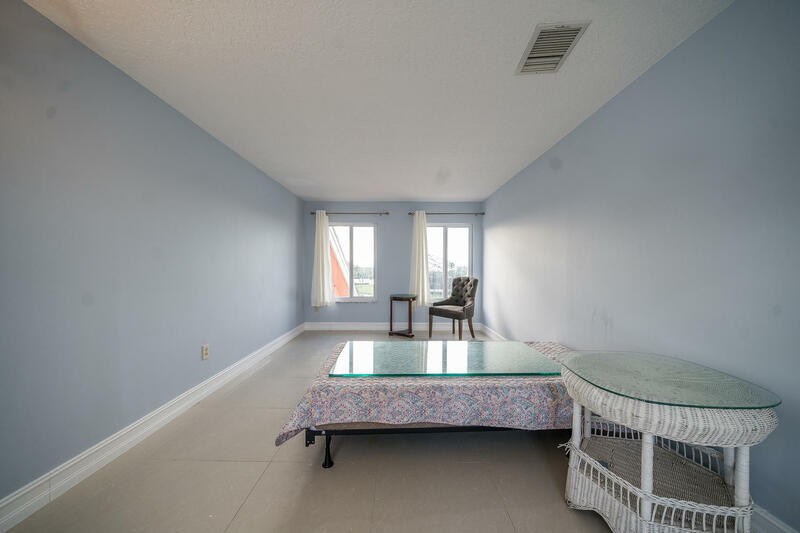 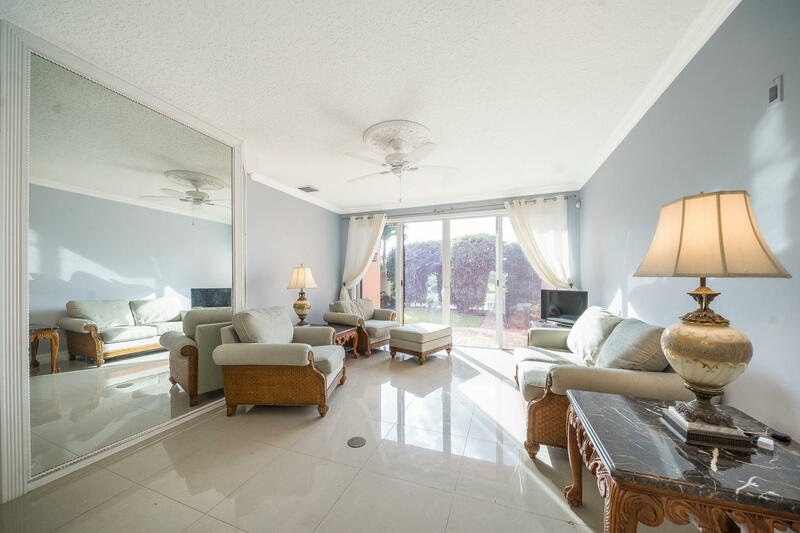 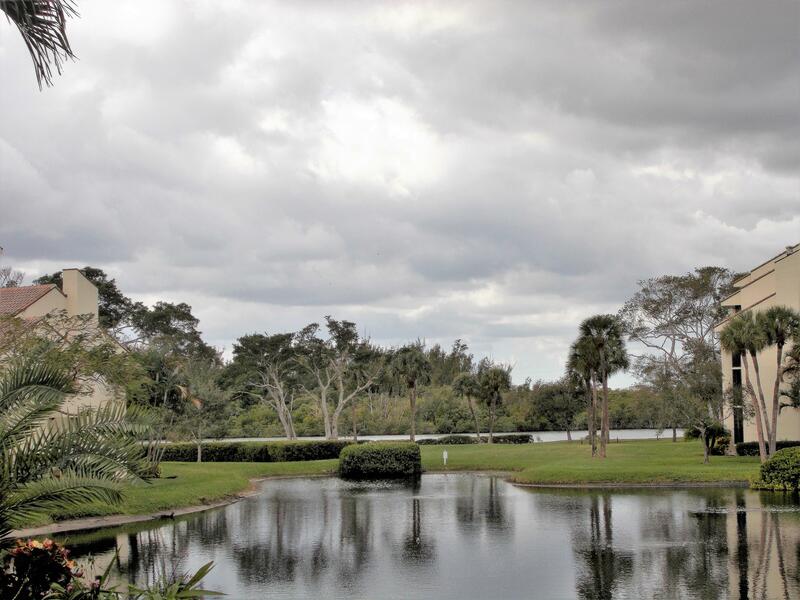 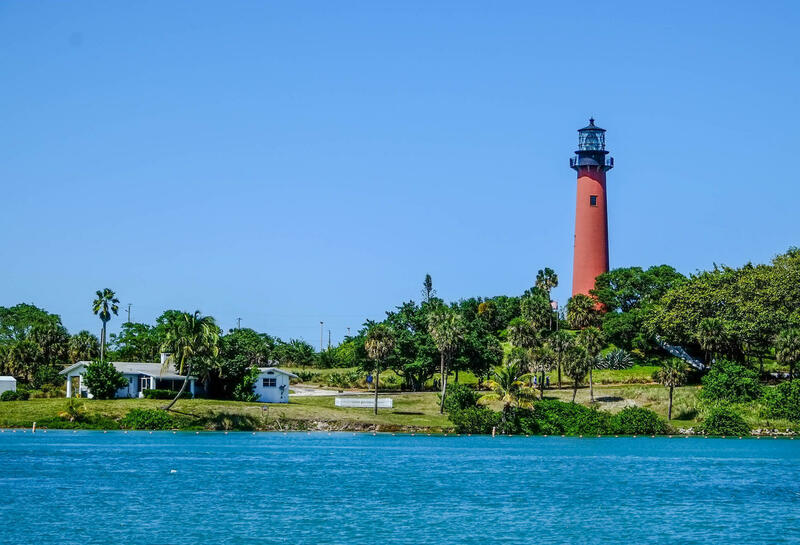 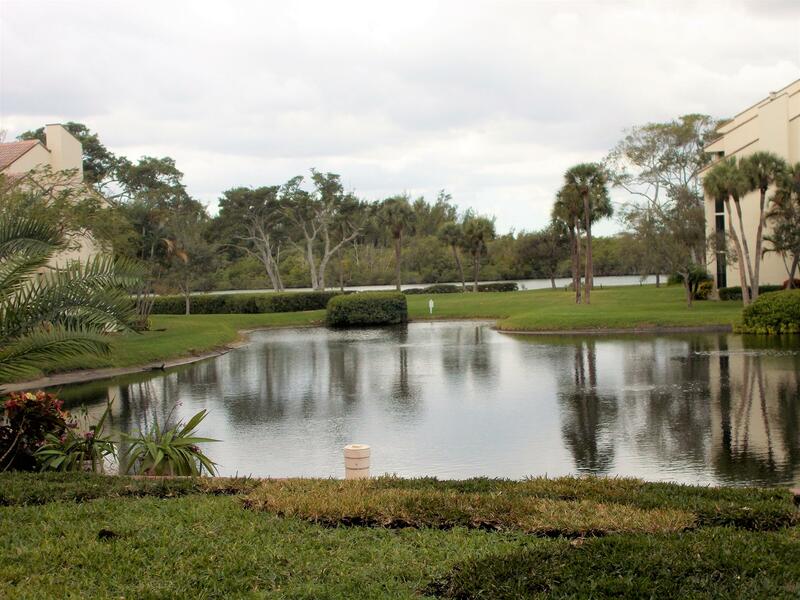 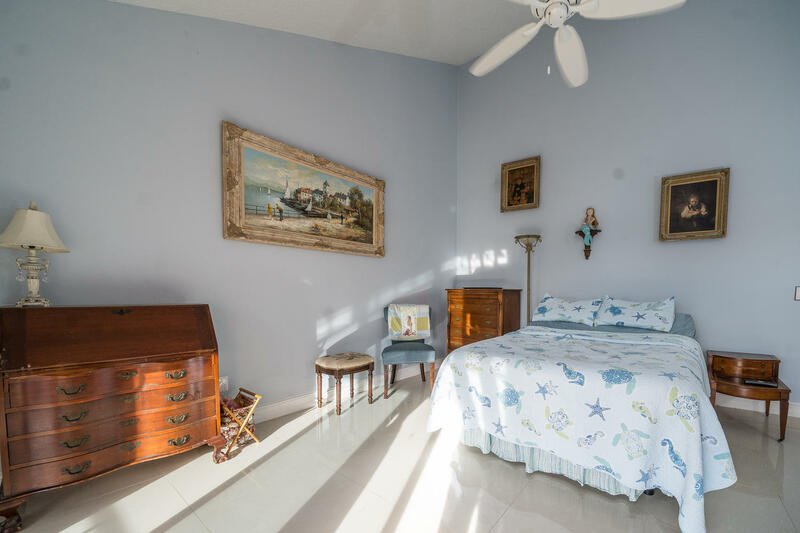 1000 N Us Highway 1 #617 Jupiter, Fl is currently listed for $590,500 under the MLS# RX-10479322. 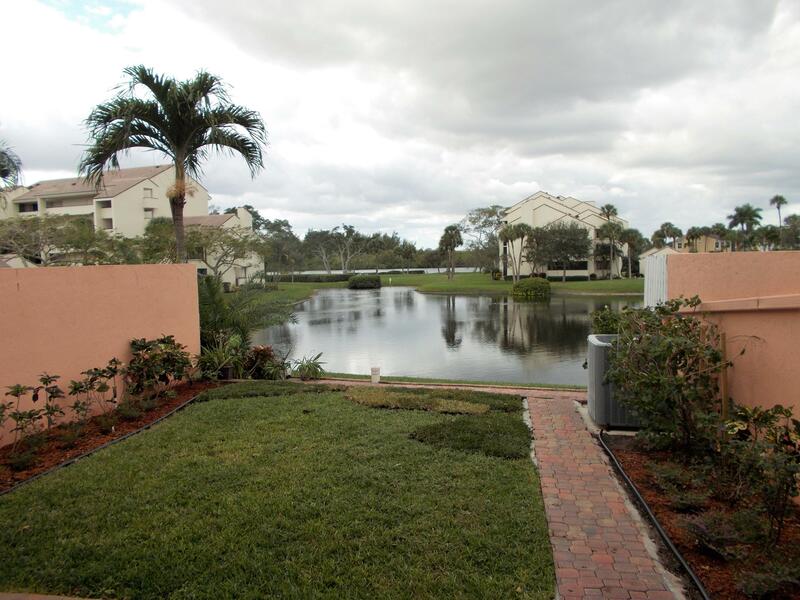 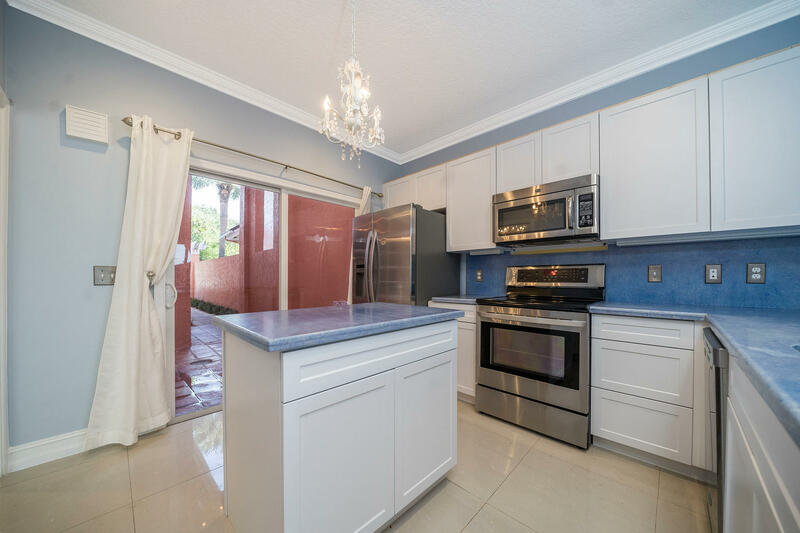 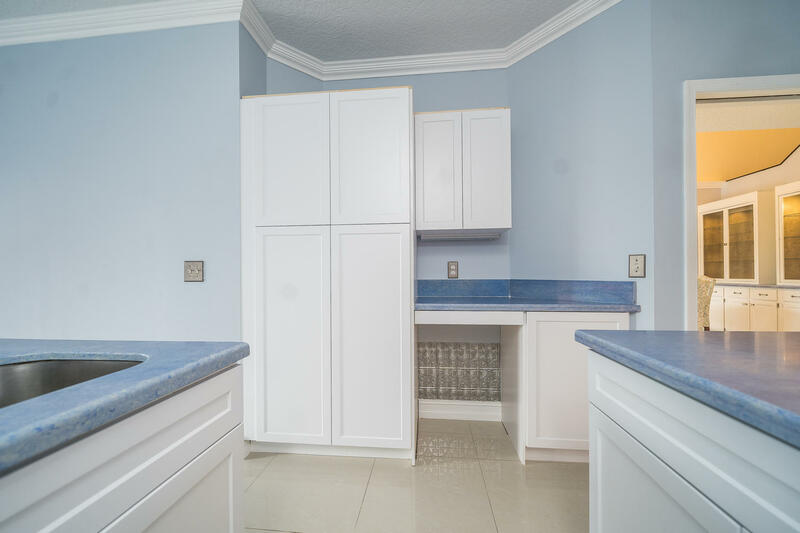 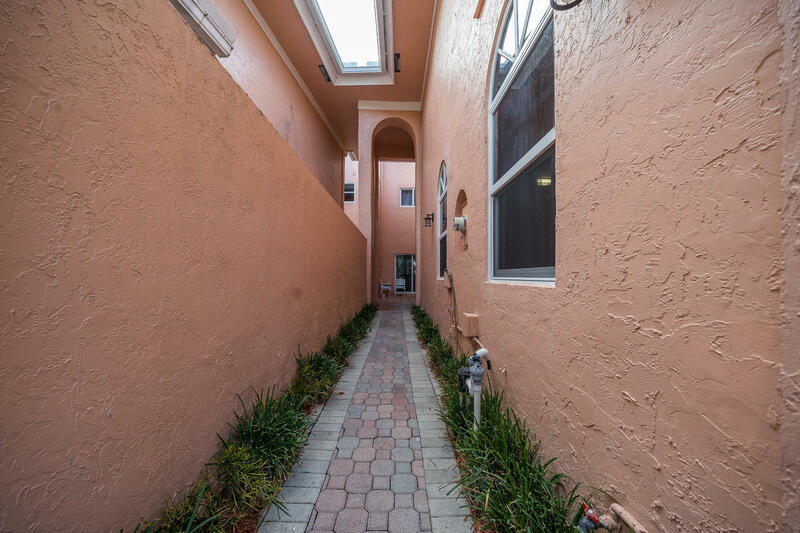 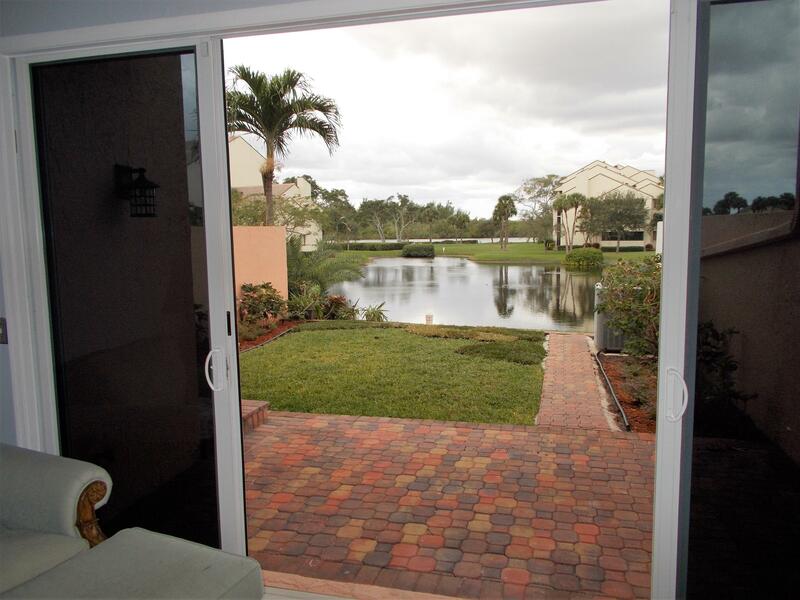 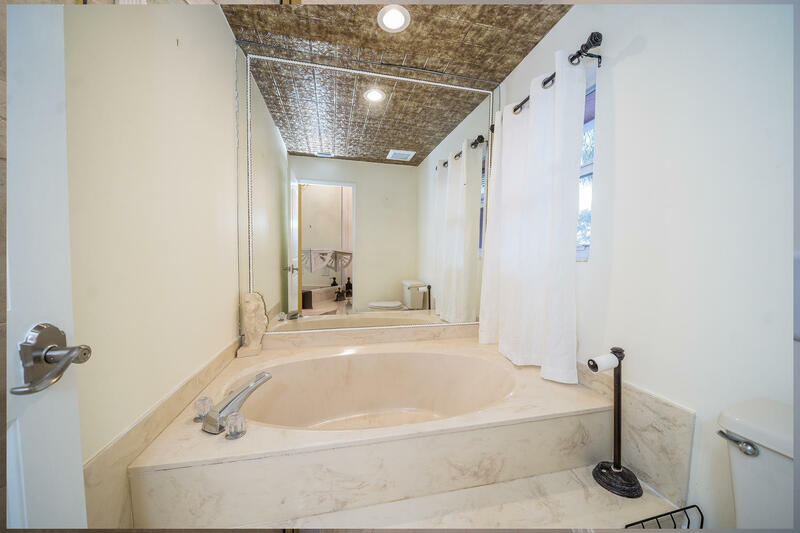 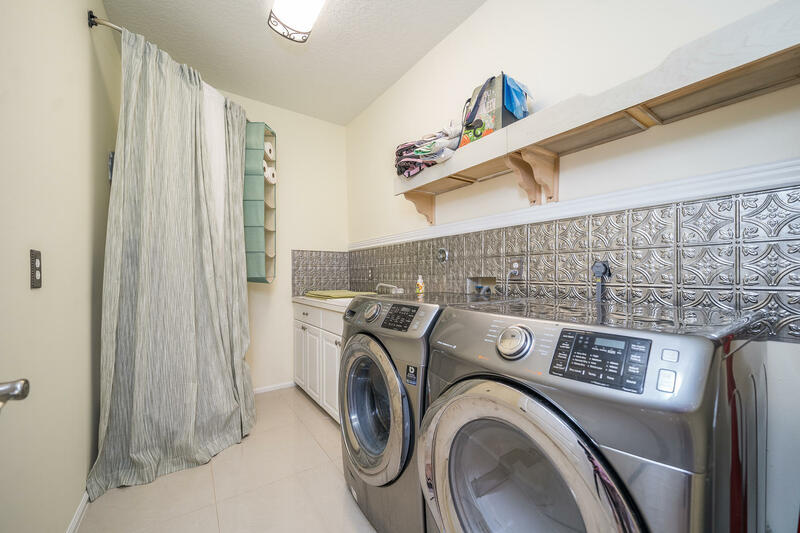 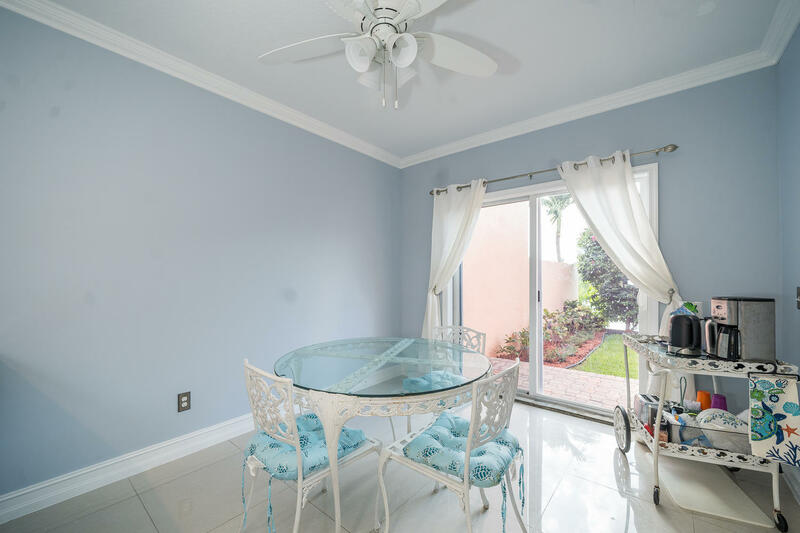 This Townhome has been put on the Jupiter MLS system and currently has a status of CTG.